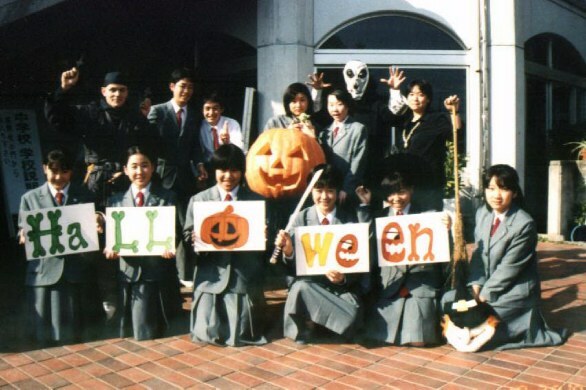 Junior high school English Club students celebrate Halloween with some spooky guests. 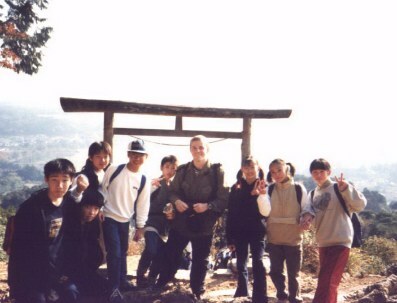 First year junior high school students enjoy an Autumn hike. 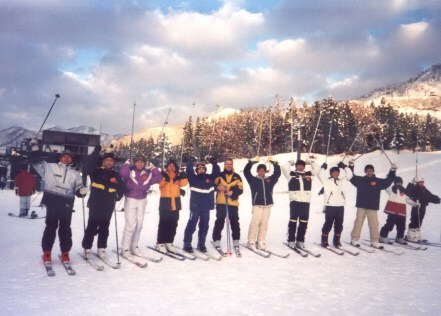 Ski School in Niigata prefecture. 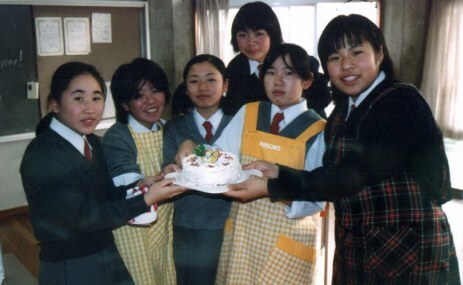 Decorating a delicious Christmas cake.